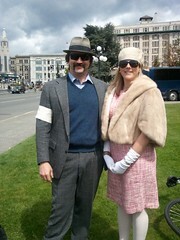 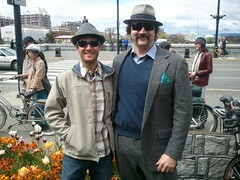 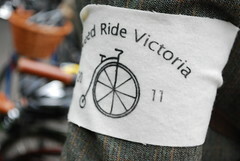 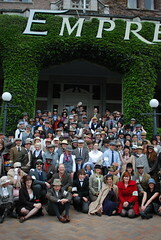 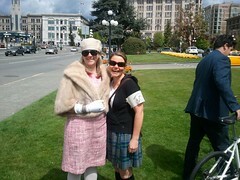 Welcome to the Tweed Ride Victoria 2019! 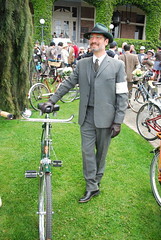 This year, on September 8, we’ll be going back to the popular Willows Park to start and end the ride. 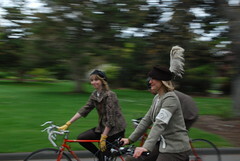 Our 9.5 km cycling route will wind through the leafy streets of Oak Bay. 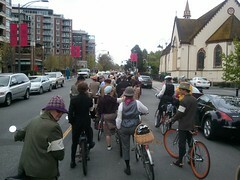 Check back here later for the route map and turn-by-turn directions. 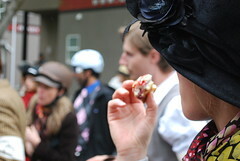 Bring your wicker picnic baskets, tartan blankets, tea cups and saucers, croquet sets and gramophones if you have them, or just a brown bag with a sandwich and be ready for a jolly good afternoon with friends. 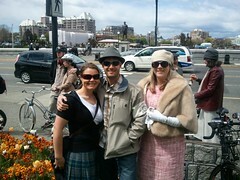 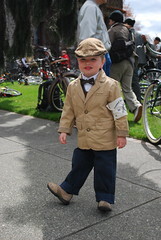 While we love old-fashioned bicycles and tweedy fashions, all types of bikes and eras of fashion are welcome! 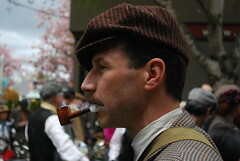 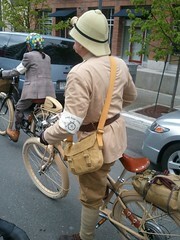 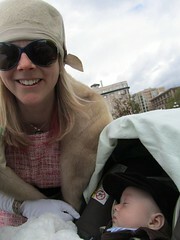 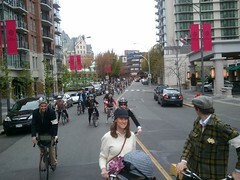 Helmets are mandatory, but they may be “tweed-ified” so long as their safety is not compromised.